Birkshire Developments Inc, is a company known for creating quality, high-end homes that include many upscale interior and exterior details. We pride ourselves on superior workmanship, and the client is our most valuable asset. We offer a wide range of house plans to suit all tastes and budgets. Our homes all feature plywood construction, and we make all of our own interior trim and moldings. Birkshire Developments Inc. is fully insured and safety certified. 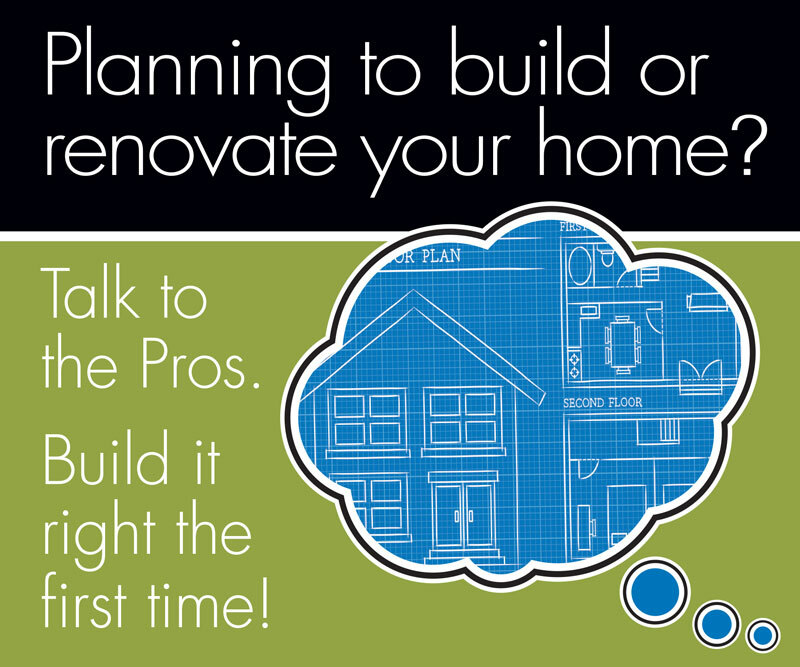 Whether your residential project is big or small - contact us today for all your construction needs.